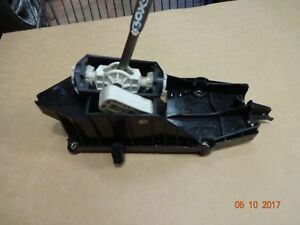 I've got a spare standard shifter from a 996.1 if anyone wants it to have Alex'd. Fitting was fairly easy, cutting the old clips out took about half the total time and i got to clean some dust bunnies out from under the console too. Alex's workmanship on this is first rate by the way, and drove back to back with a Porsche SSK fitted 997 yesterday and the price differential has no apparent difference in performance/operation so yahoo!! Finally a cost effective upgrade! I think you guys might have got a bit mixed up. I only supply the SSK and then the user needs to install it into the shifter main housing (I presume this is what you have). 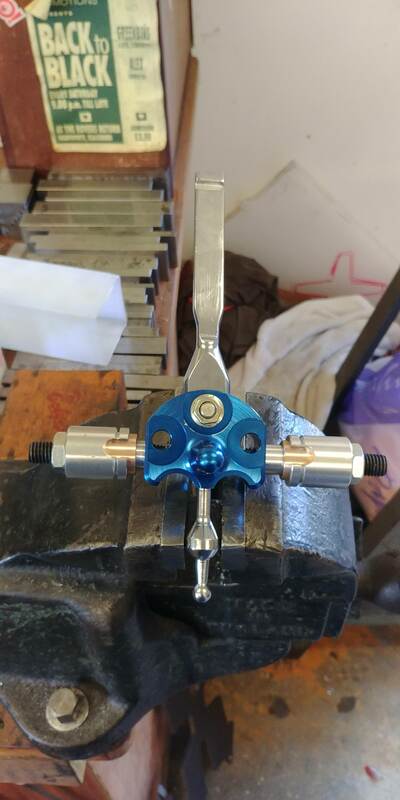 I'm sure Richard is quite capable of installing the SSK into the shifter housing & doesn't want me charging him for doing it. Therefore, you need to send your shifter straight to him and then he can get a SSK from me and install it. ......or have I got totally mixed up too? Alex, I'm interested in one of your shift kits; could you drop me a PM please with details re. payment etc. if you're taking orders. I have installed SSK upgraded by Alex on last Friday, easy to do, it took me around 2h with cleaning all old dirt also I have earn £1.20 I'm still learn how to change gears biggest problem for me "3" perhaps I setup to tight. Yes, I thought the SSK was too short for me, Alex modded a standard 997 shift for me and it's superb, no play at all in any direction and superbly precise with a useful decrease in travel. I am having occasional issues selecting first but I think I need to set up the cables more accurately. Does anyone have views about the difference between 996 and 997 Porsche gear lever lock tools? Finally got my finger out and the car in for fitting of Alex’s modded SSK. What can I say? It’s the dogs danglies with a superb rifle bolt action exactly what I was hoping for. Just came home via the local hill climb route......twice! The gear change is brilliant and addictive. Anyone thinking of this mod should seriously consider Alex’s well engineered solution - you won’t be disappointed. Any on the go yet Alex? Mowed out at work but trying my best to try and do a run of these over the next few weeks. I'll report back when I have some good news. I had a bit of spare time at home today so I fitted the quickshift mechanism I got from Alex. 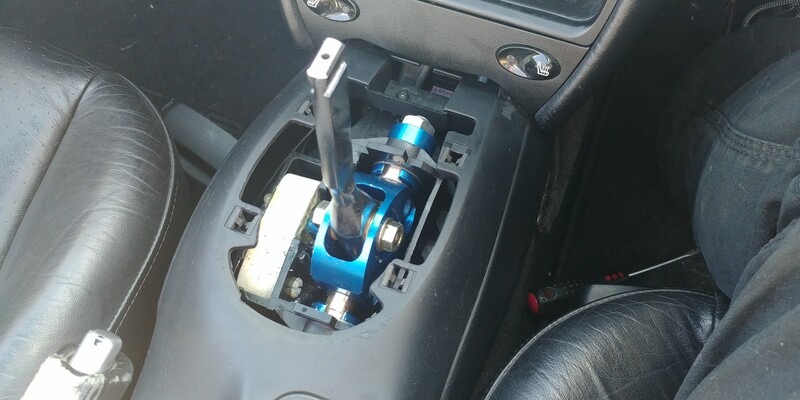 Even I'm not driving my car for many reasons I still like this shifter - Alex upgrade.